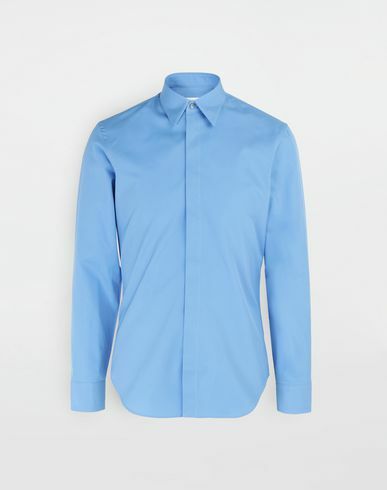 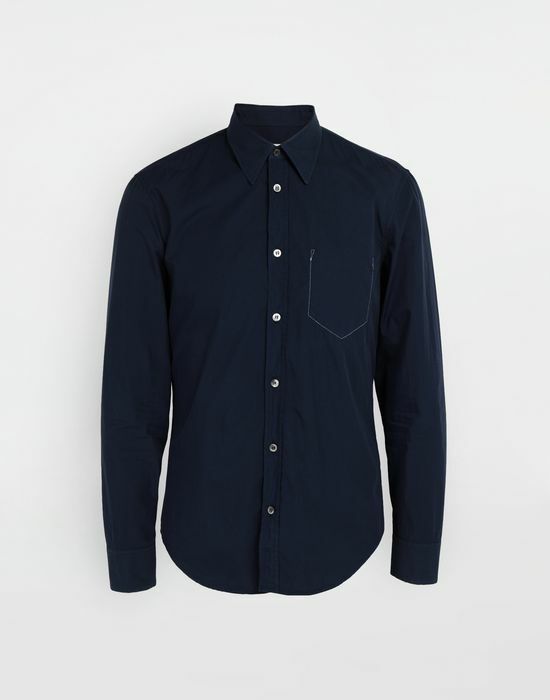 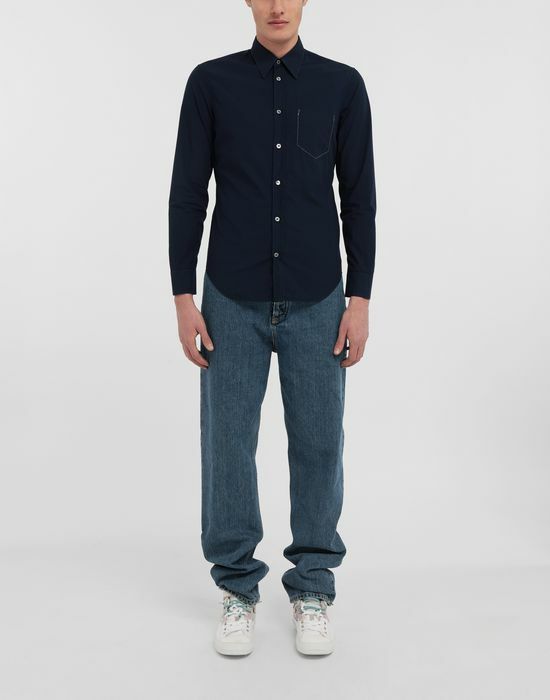 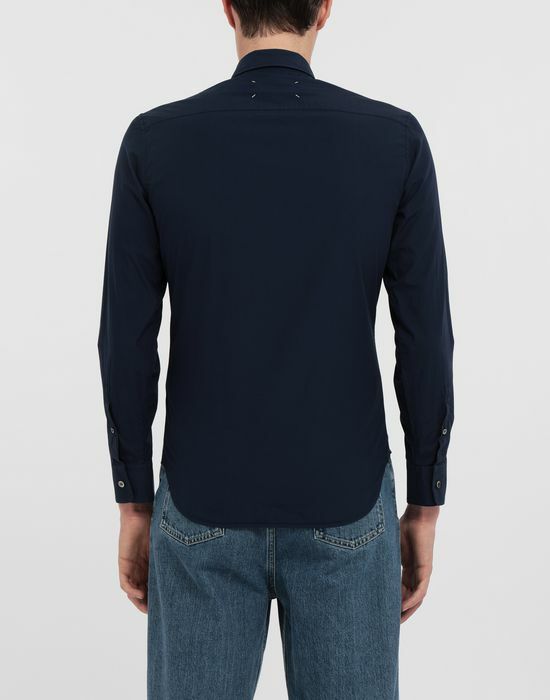 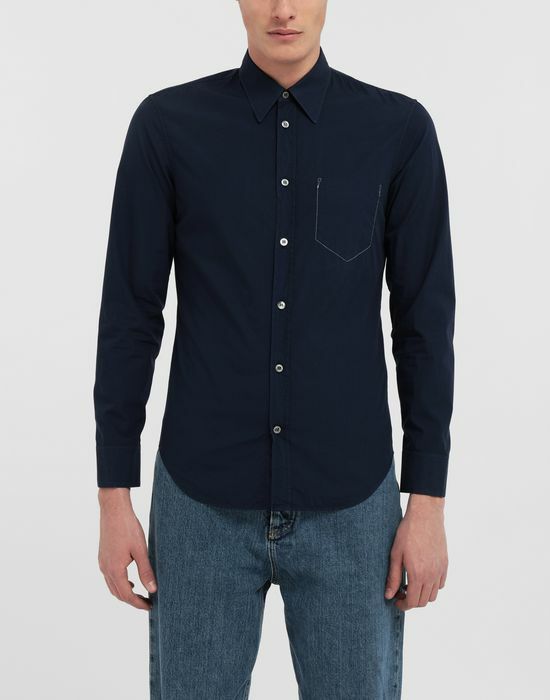 This garment dyed cotton-poplin shirt is long-sleeved with a slim fit cut. 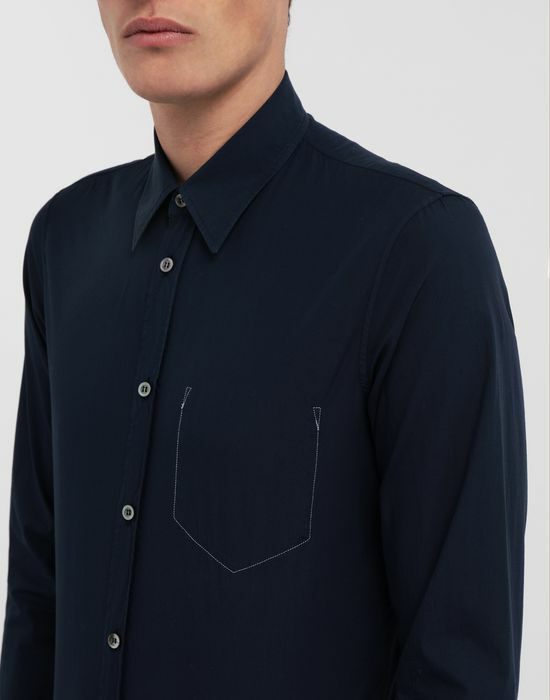 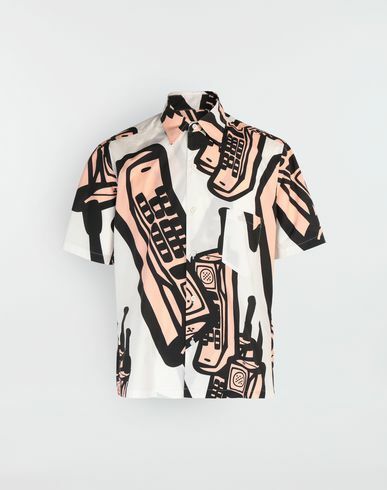 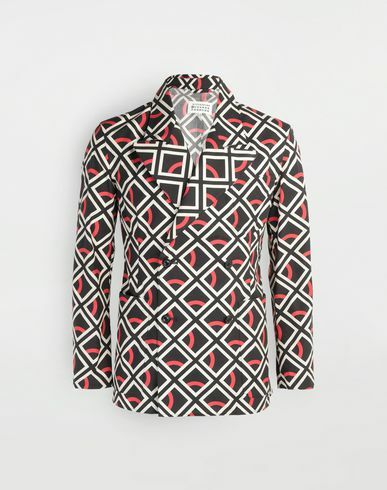 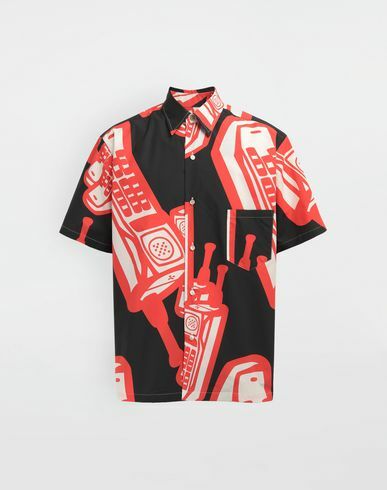 It fastens down the front with buttons and features a contrasting white exposed stitched Décortiqué faux pocket to the left front chest. 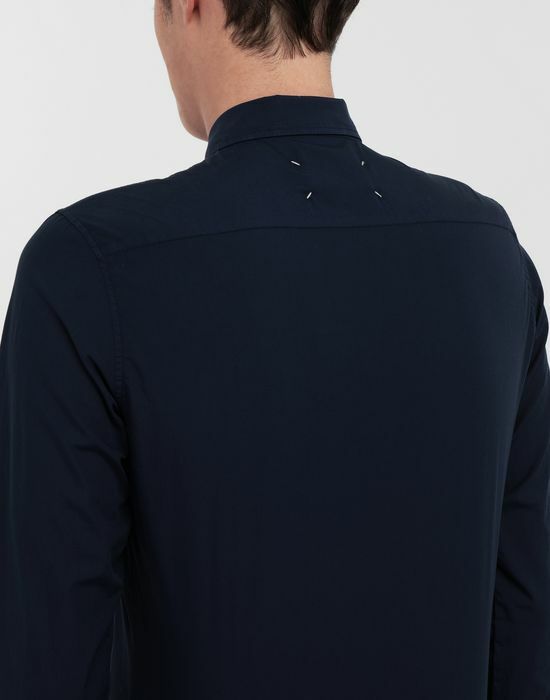 The Maison’s iconic four white stitches are marked on the back.